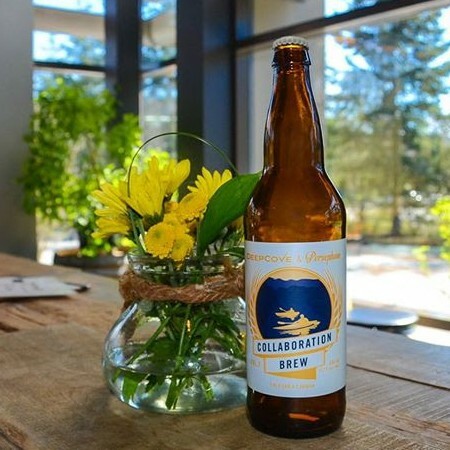 NORTH VANCOUVER & GIBSONS, BC – Deep Cove Brewers and Persephone Brewing have announced the release the second beer in their Collaboration Brew series. A Pre-Prohibition common style steam beer. This beer is a golden colour with a subtle blend of custom roasted coffee from Phil & Sebastian. It contains a gentle malt sweetness with a light hop background and a subtle coffee note at the finish. Deep Cove & Persephone California Common is available now in 650 ml bottles and for growler fills at the Deep Cove store while supplies last.